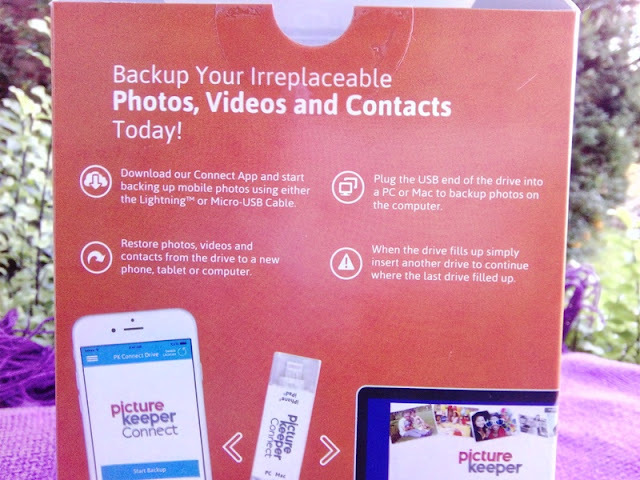 Picture Keeper Connect USB Photo Backup Drive! 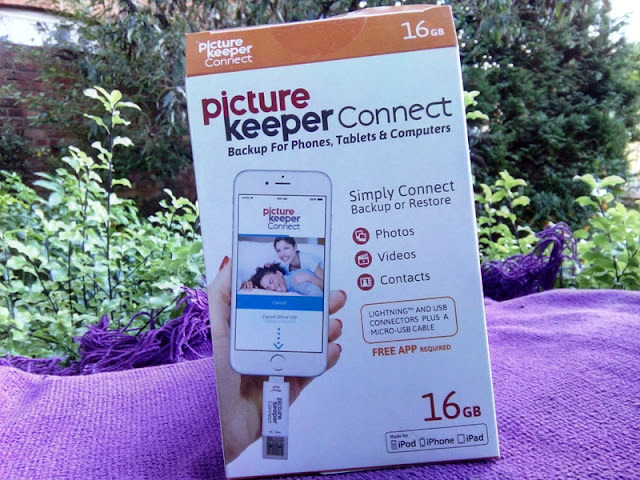 There is a simple, safe and easy way to store moments and memories via a little gadget, called Picture Keeper Connect, which works with an app and requires no internet connection to back up or restore all your photos, videos or contacts. 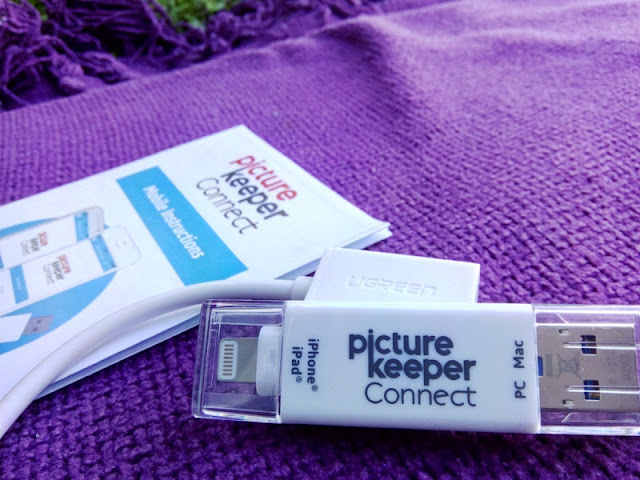 Picture Keeper Connect is essentially a flash drive with Lightning and USB connectors and built-in software that automatically does the backing up and restoring process for you, allowing you to back up thousands of photos in a snap. 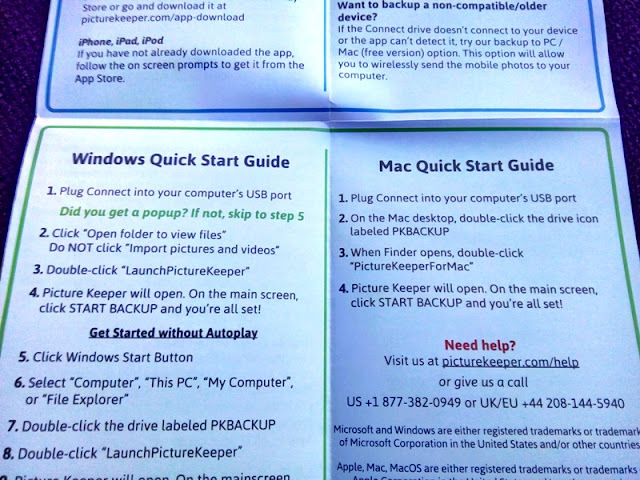 You can restore and back up to an OTG-enabled Android device or Apple device (iOS 6.0+) or computer (Windows 10, Windows 8, Windows 7, Vista, XP, MAC OS 10.5 and above) in one easy step. 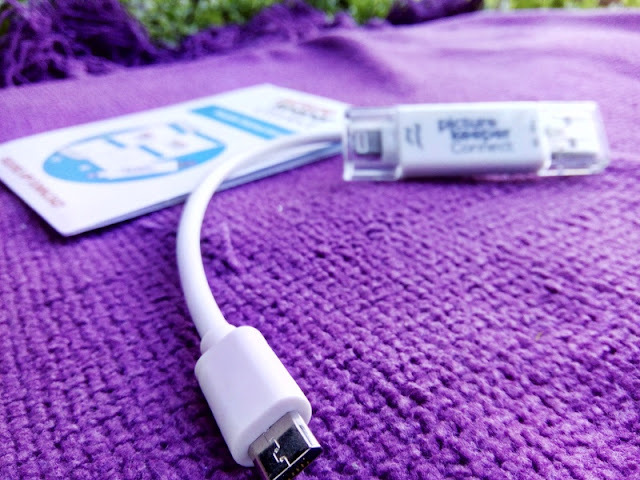 Simply download the Connect app, hook the drive to your phone or computer and let this nifty gadget back up your data, and/or restore data into a new device. When you launch the Picture Keeper Connect app, click "Start Back Up" and it automatically finds all your photos and videos and backs them up. 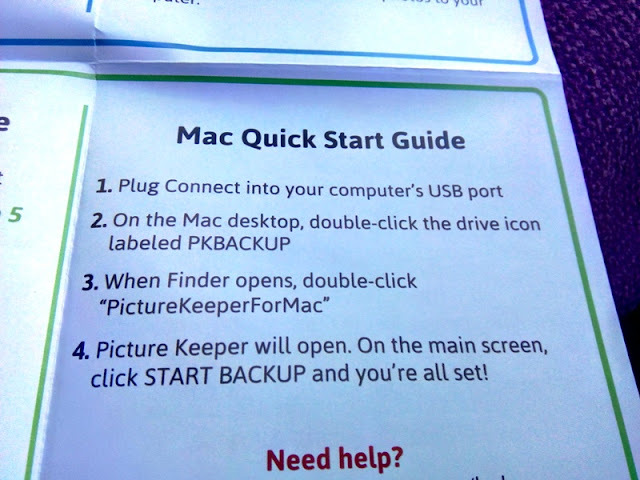 Then, when you take more photos and you go back to back them up again Picture Keeper Connect is smart enough to know to start where you left off so it doesn't start backing up from the beginning. 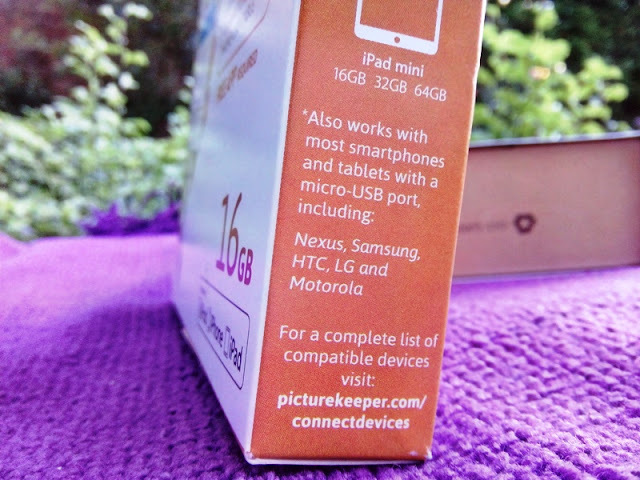 Picture Keeper Connects' software is also smart enough to know when you are using several Picture Keeper drives. 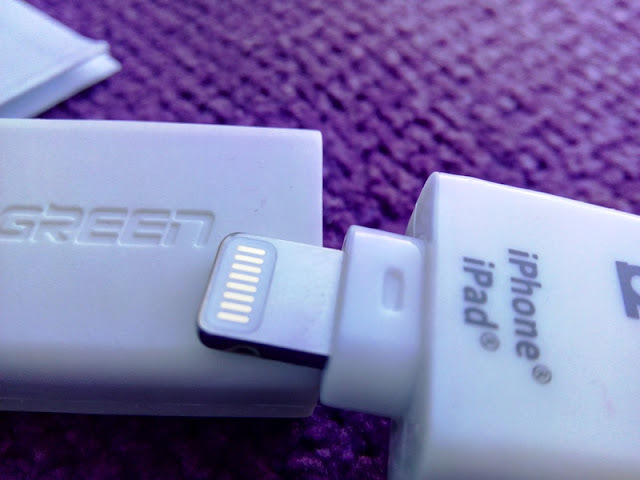 This means when one Picture Keeper fills up and you plug in a second drive, the second Picture Keeper will continue backing up where the other one left off. 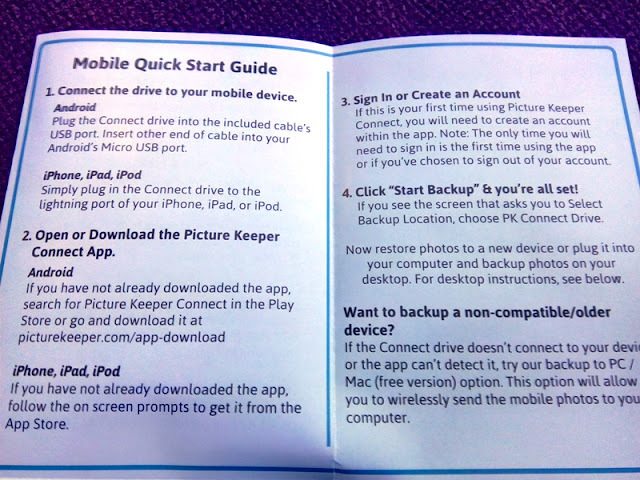 You can register your email with Picture Keeper and they'll sent a monthly reminder to back up your photos every month.